LAS VEGAS - June 29, 2010 - Cisco today unveiled Cisco Cius, a first-of-its-kind mobile collaboration business tablet that delivers virtual desktop integration with anywhere, anytime access to the full range of Cisco collaboration and communication applications, including HD video. Businesses can also tap into the growing Android developer community that is building business-class productivity applications with appropriate IT controls. The combination of applications and flexible computing options provides a compelling alternative to today's PC-on-every-desktop paradigm. Cisco Cius provides support for the comprehensive suite of Cisco collaboration applications including Cisco Quad, Cisco Show and Share, Cisco WebEx Connect, Cisco WebEx Meeting Center, Cisco Presence, and interoperability with Cisco TelePresence. Virtual desktop integration provides IT organizations with the ability to host software applications securely in the data center and to utilize the Cisco network to deliver those applications 'as-a-service' anytime, anywhere. Cisco Cius thereby supports data center consolidation and reduced software licensing costs. 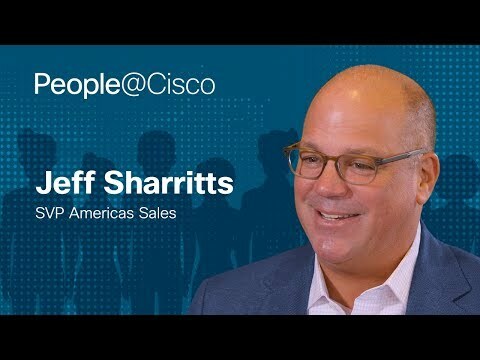 "Cisco Cius epitomizes how the network is changing the way we live, work, learn and play. This platform can transform how healthcare professionals advance patient care; how retailers deliver service experiences to consumers, or how universities deliver world-class education to their students. Best of all, Cisco Cius offers IT functions a way to dramatically lower the cost-per-user of provisioning those new experiences." Cisco and its global community of specialized partners offer customers a full suite of services to optimize their collaboration solution. Cisco Capital offers special financing that allows businesses to acquire Cisco Unified Communications and TelePresence solutions.